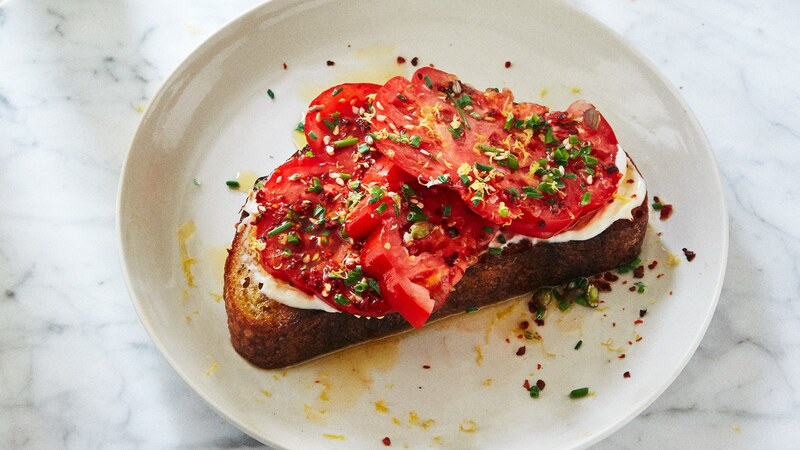 Ah, tomatoes – Summer’s OG superstar. We just can’t get enough of them right now, whether its heirloom varieties from our local farmer’s market or fistfuls of cherry tomatoes from our garden. 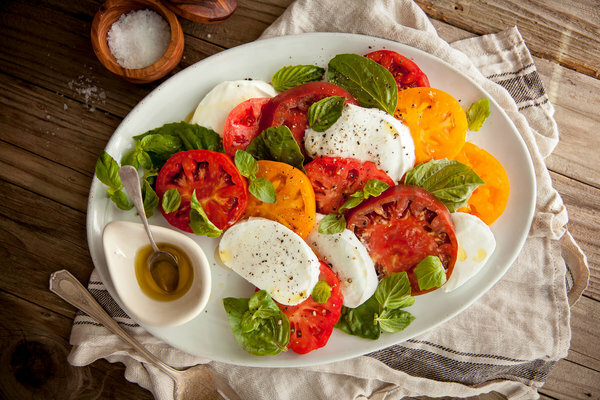 Whichever variety you love, keep an eye out for the reddest tomatoes out there – this means they’re rich in lycopene, a super-beneficial antioxidant, which just so happens to be best absorbed alongside fat! Sounds to us like the perfect excuse to pair them with a generous drizzle of olive oil and some flaky sea salt. 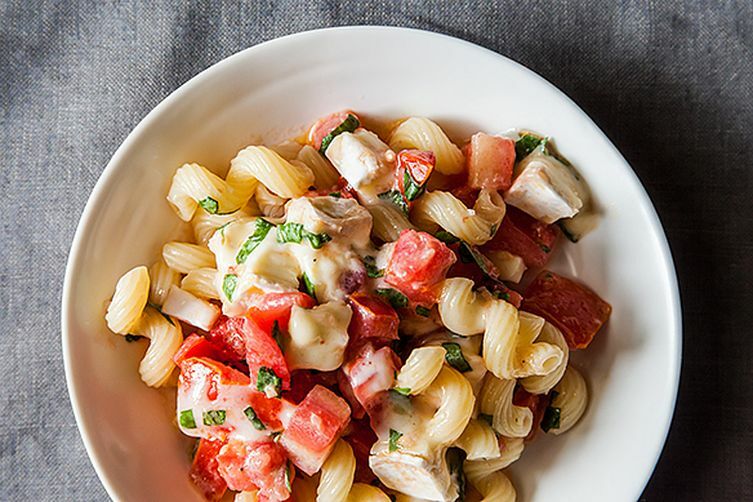 If you’re looking to get even more tomato goodness in before the season ends, check out some of the recipes we’re making on repeat all summer long below.